NEW ORLEANS - November 30, 2016 - Windsor Court Hotel celebrated the grand opening of its newest food and beverage outlet, Café Anglais, on Monday, November 28, in conjunction with the annual tree lighting in the grand lobby. 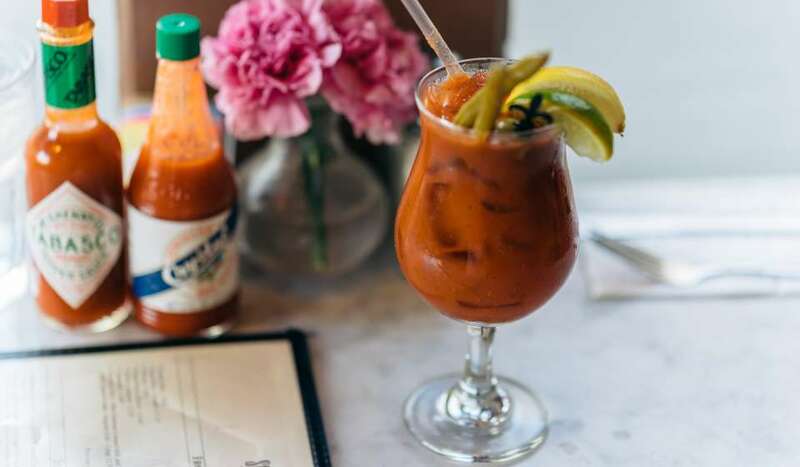 Featuring French Truck Coffee, house-made pastries, salads, sandwiches, ice cream and more, Café Anglais is a one-stop shop for hotel guests and on-the-go locals. "Windsor Court already has an extensive array of dining options, and we&apos;re always looking for new ways to accommodate our customers. Given the nature of our clientele and the fact that many guests are business travelers, we created an option that caters toward the less formal trend of quick and easy dining," said Windsor Court Director of Food and Beverage Joey Worley. "Since we&apos;re located in the heart of downtown, Café Anglais is also a welcome addition for locals who live and work in the area." 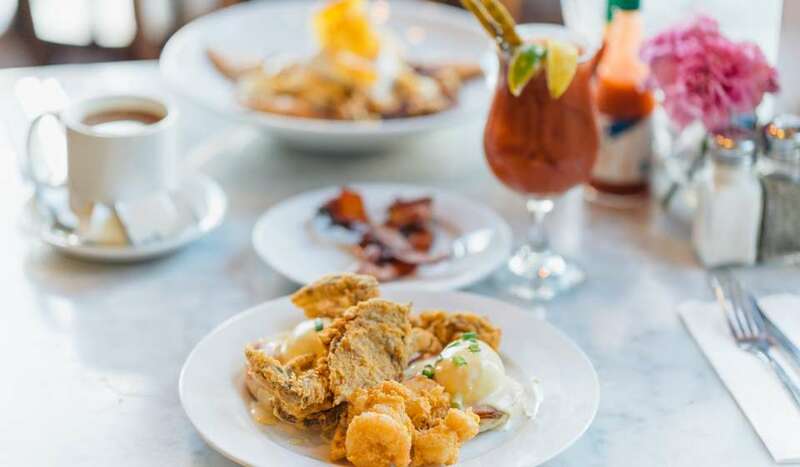 Open Sunday-Thursday from 6 a.m. to 9 p.m. and Friday-Saturday from 6 a.m. to 10 p.m., the café features a menu of carefully curated local products and house-made fare, all of which will rotate seasonally. Highlights of the savory menu include Mediterranean Salad with Lemon and Dill, Quinoa Salad with Citrus Vinaigrette, Rosemary Chicken Salad on Pita, Prime Rib on Focaccia, and Ham and Swiss Croissants. Prepared by Windsor Court Pastry Chef Shun Li, featured baked goods comprise the standard breakfast fare of Croissants, Muffins and Danish Pastries, but also include specialty desserts, such as Chocolate Pot de Crème, Yuzu Tarts and Vanilla Panna Cotta. The café boasts a new espresso machine from La Marzocco, and while several local coffee roasters were considered for the new establishment, French Truck Coffee was selected for a variety of reasons. In addition to the team&apos;s professionalism and extensive industry knowledge, the company sources beans from sustainable, direct trade, coffee farms across the globe. All of their coffee is roasted in New Orleans according to customer specifications, which ensures a high quality product that is consistent as well as customizable. Other local products sold include Fest Cola, a New Orleans-made product that uses Louisiana cane sugar; and Big Easy Bucha, New Orleans&apos; first and only small-batch, artisanal, probiotic-packed kombucha. Spring and sparkling waters from Arkansas-based Mountain Valley are also available. 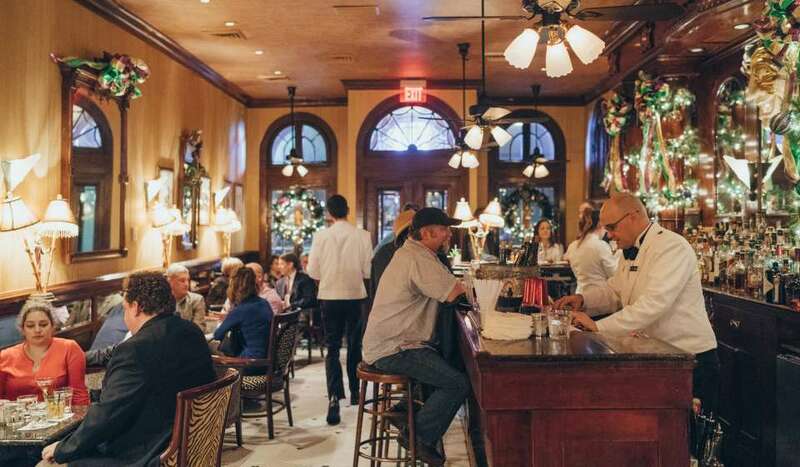 For those seeking something a bit stronger, Café Anglais offers a variety of beers from local breweries, like Abita and NOLA Brewery, as well as screw-top, half-bottle wines. Duckhorn Sauvignon Blanc, DAOU Vineyards Cabernet Sauvignon, and Angels and Cowboys Rosé are all featured options. Blending classic European cafe décor with the existing charm of the hotel, Café Anglais offers a comfortable, welcoming space that is also conducive to convenient and friendly service. The project was helmed by Montgomery Roth Architecture and Interior Design, and Carimi Construction and Development oversaw the renovations. Windsor Court has been the choice for discerning travelers for over 30 years. 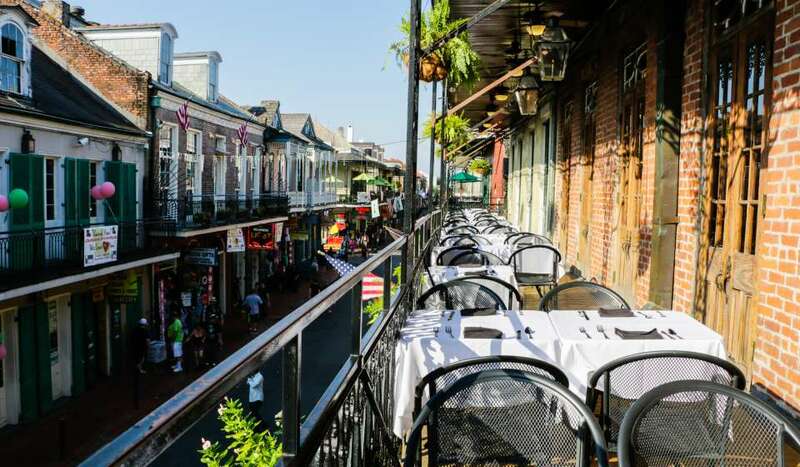 The 23-story hotel is located in the heart of the Central Business District, steps from the French Quarter. The award-winning luxury hotel features 316 oversized guestrooms and suites, the acclaimed Grill Room Restaurant, the storied Polo Club Lounge, the celebrated Le Salon for afternoon tea and an extensive art collection with mostly works of British origin, among other amenities and services. The hotel&apos;s recent $22 million restoration included the addition of the lobby Cocktail Bar and Spa at Windsor Court. 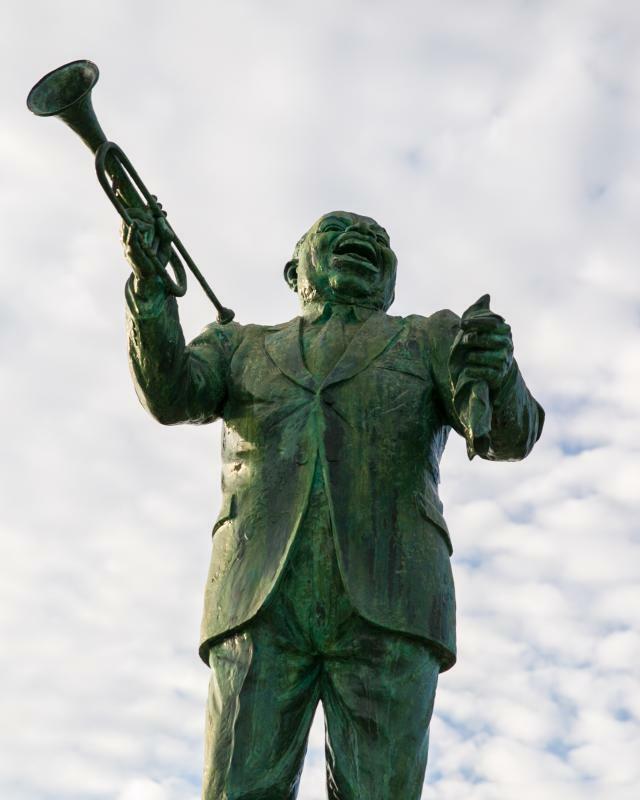 The hotel was purchased in October 2009 by an ownership team led by The Berger Company of New Orleans and the Dallas-based Crow Family Holdings. Windsor Court is a member of Preferred Hotels® and Resorts Legend Collection and is a member of the Southern Living Hotel Collection. For more information, please visit www.windsorcourthotel.com.